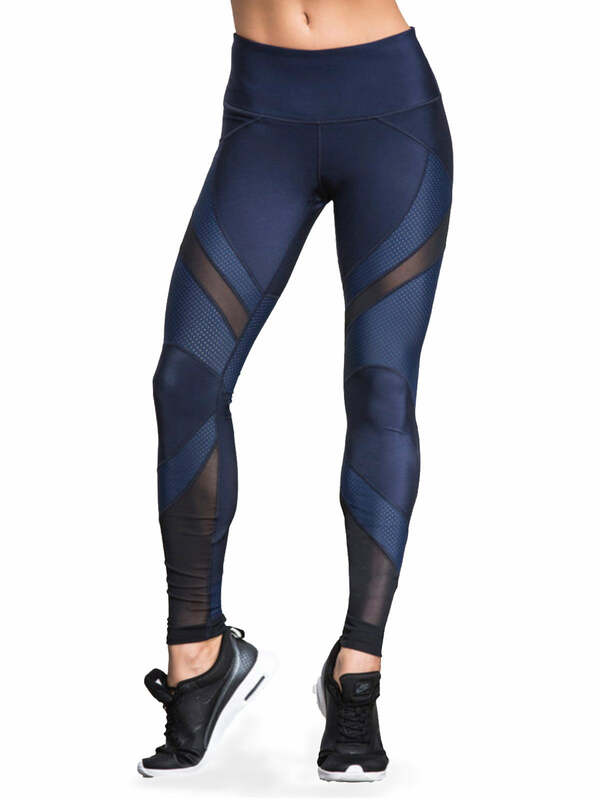 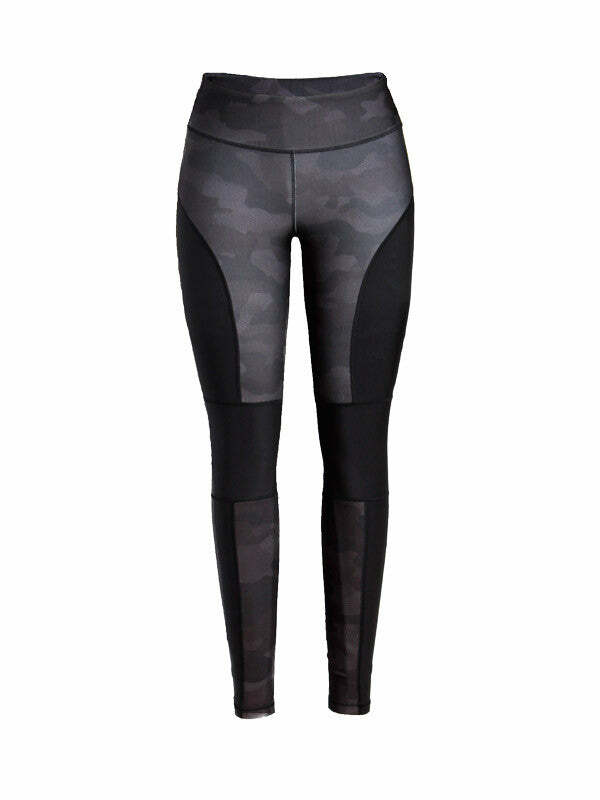 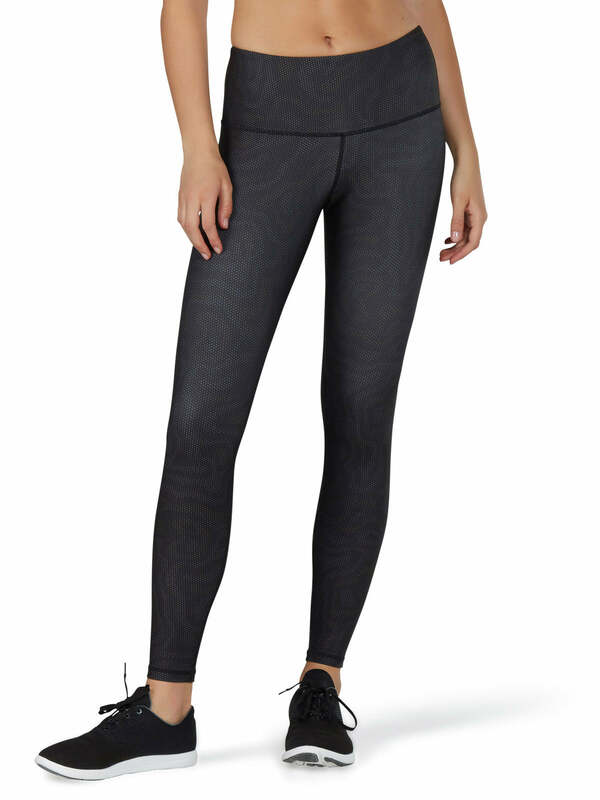 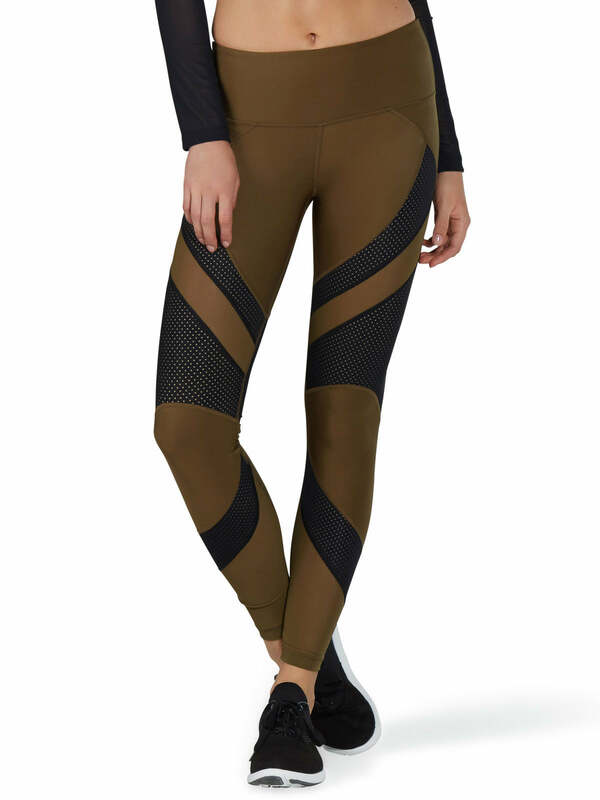 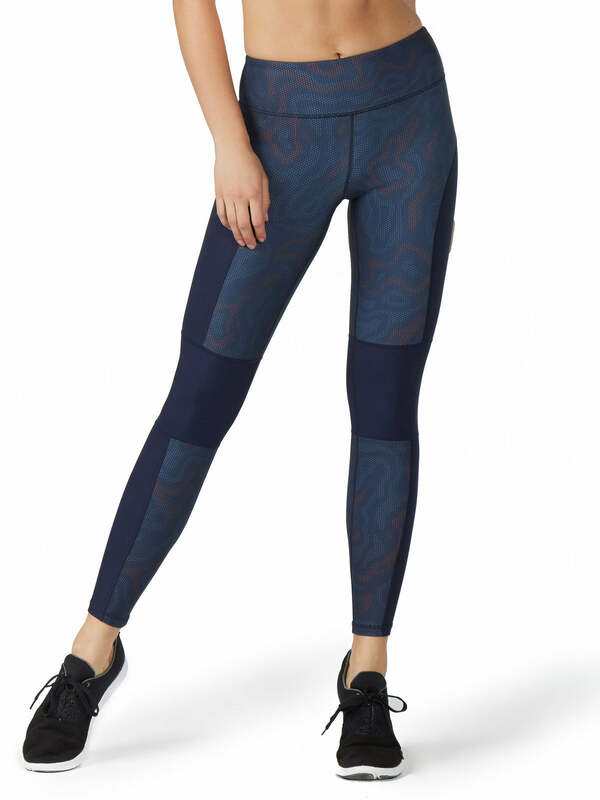 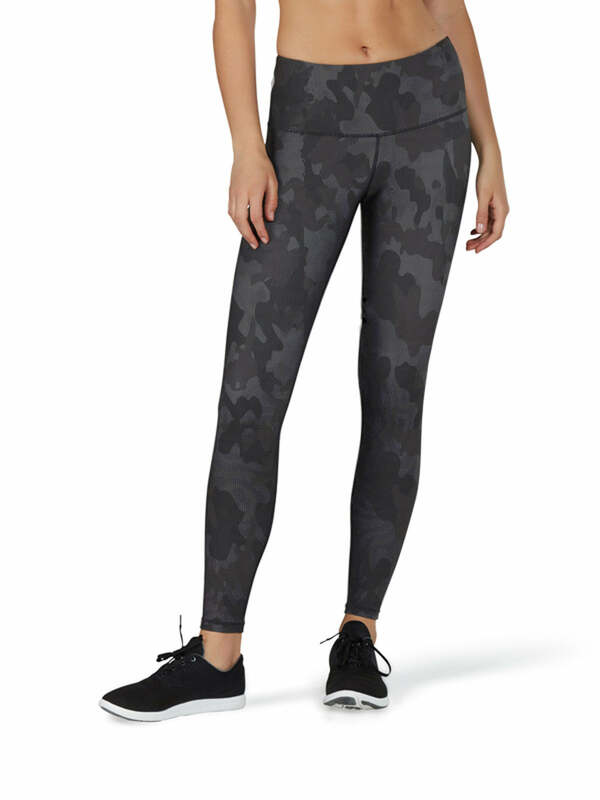 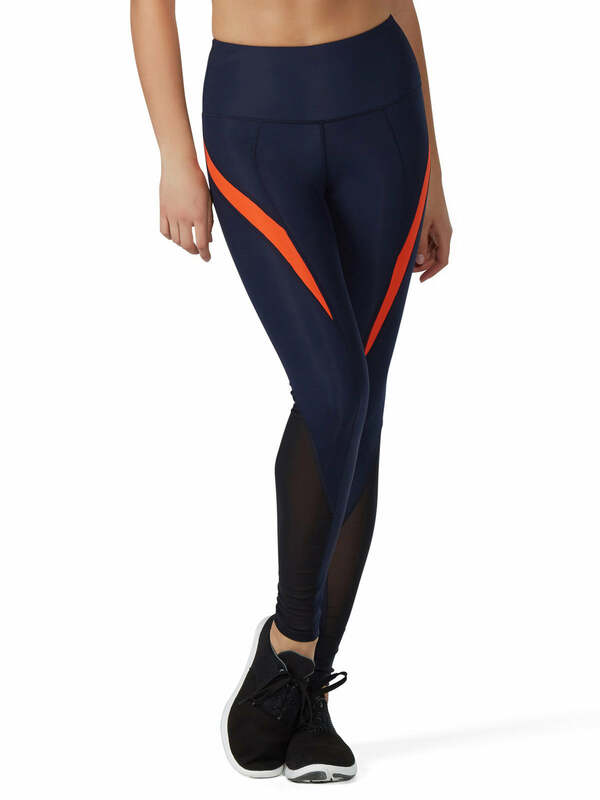 A cropped version of the Yama Tight—our most popular item ever—these performance cropped tights are incredibly versatile. 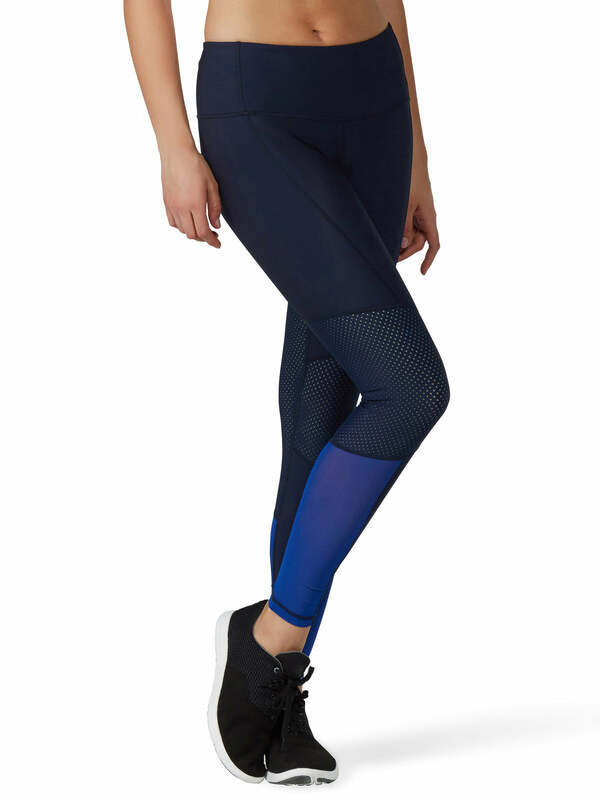 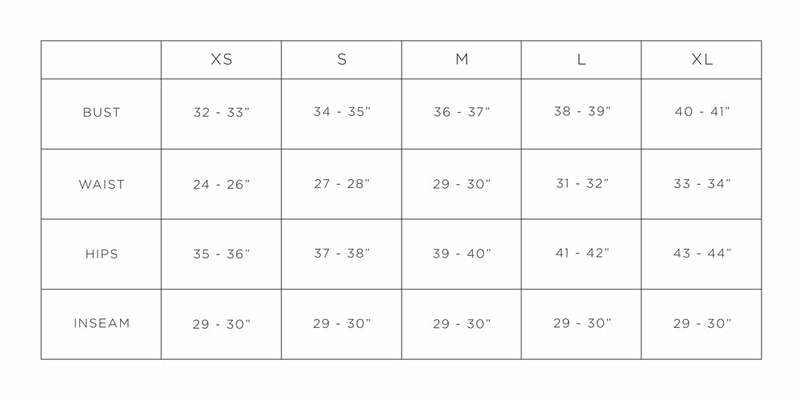 These knee length, fitted tights feature a tall ribbed waistband, a hidden waistband pocket, and inseam gusset for added comfort. 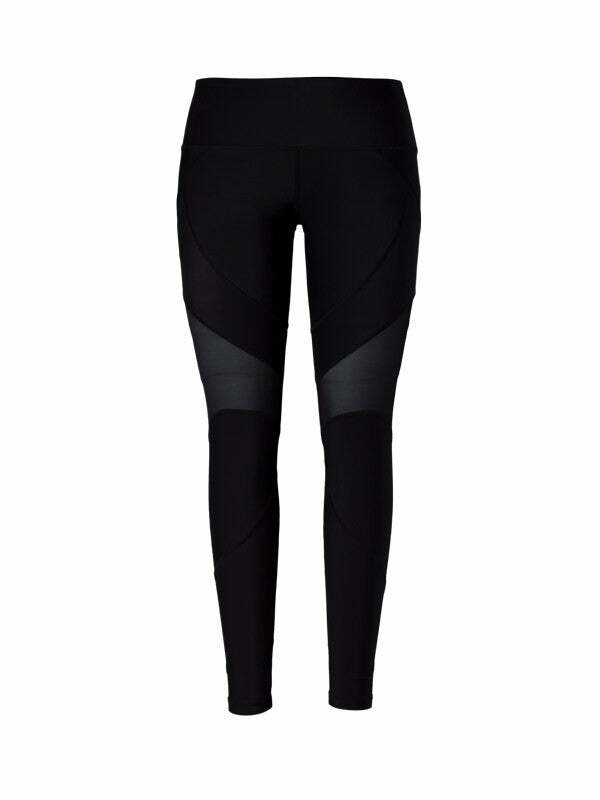 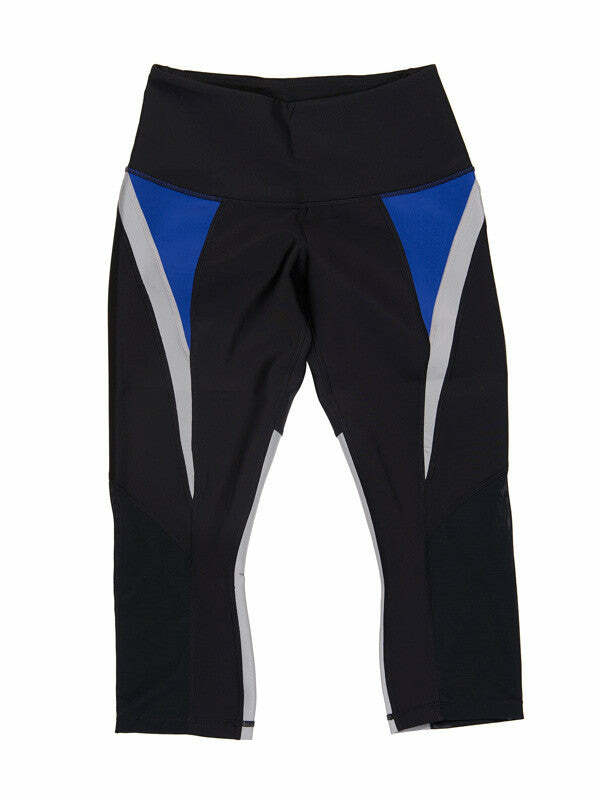 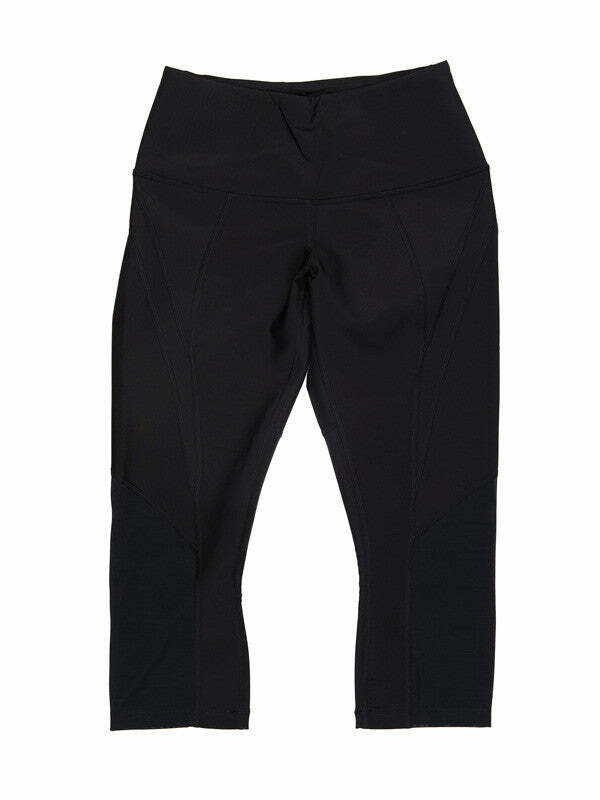 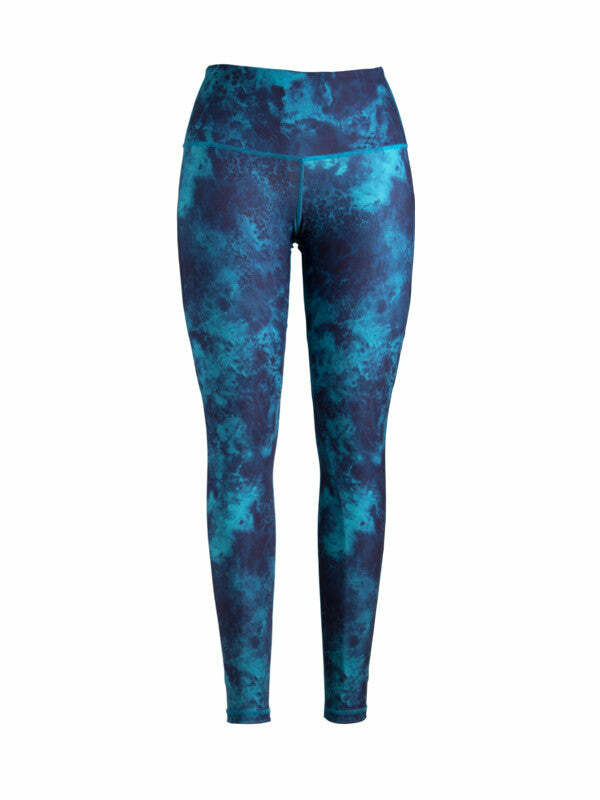 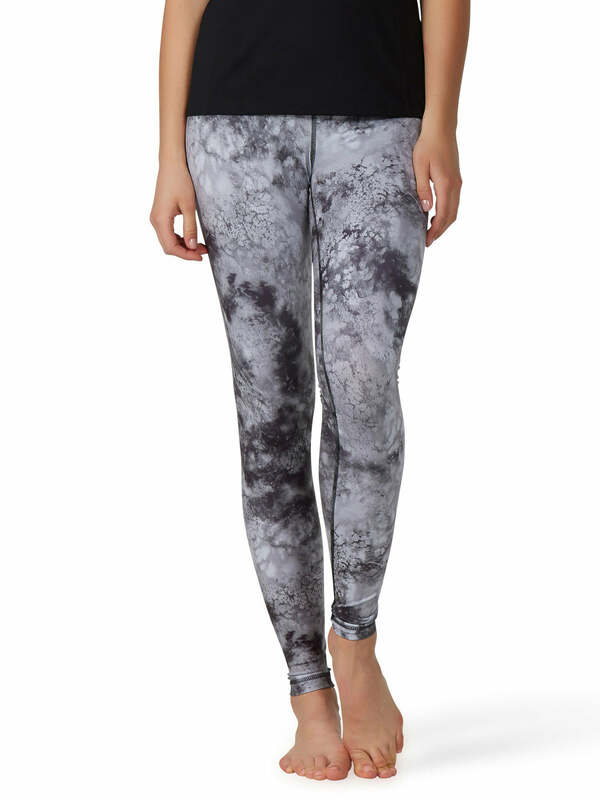 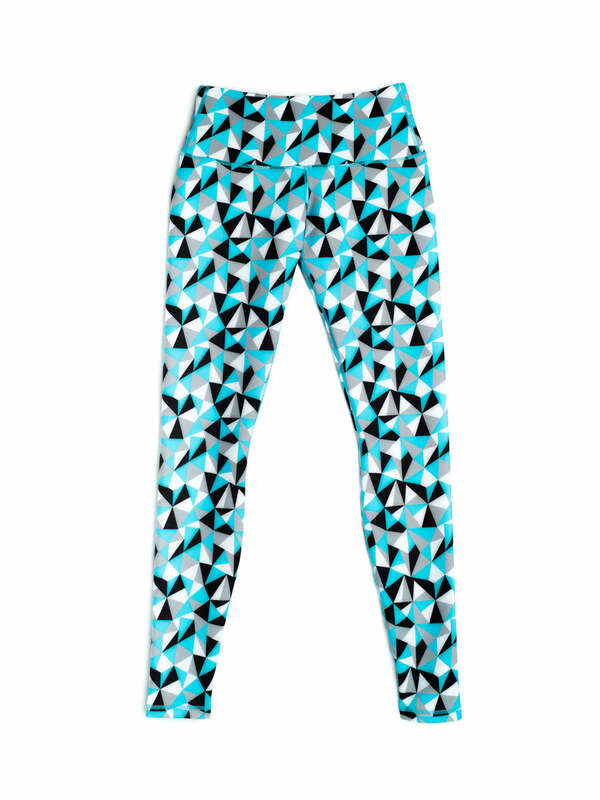 They give you a little more coverage than shorts, while still keeping you cool, making them perfect for a spin class.